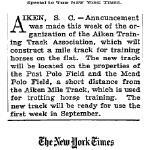 in 1964 when Alfred Vanderbilt asked him to train some of his horses. The best horse from that association was Cold Comfort, the winner of the 1969 Matron Stakes. 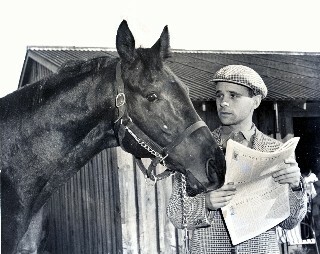 of the Year in 1970 and Older Mare in 1971.  Shuvee was owned by Mrs. Whitney Stone and she won the Filly Triple Crown in 1969 as well as the Jockey Gold Cup in 1970 & 1971. 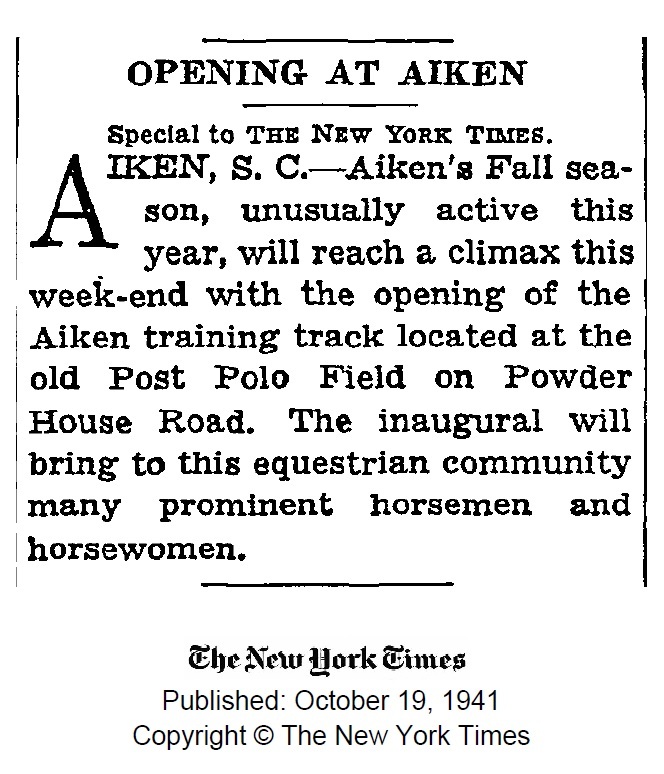 Freeman has stated in the past that Shuvee was the best horse he ever trained, because she not only bested other fillies and mares, but she challenged the colts and won on several occasions. 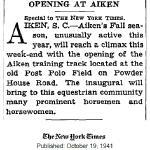 ​The Aiken Training Track opened in November 1941 and over the years has seen some of the most famous horses, trainers and owners in the sport utilizing the track. 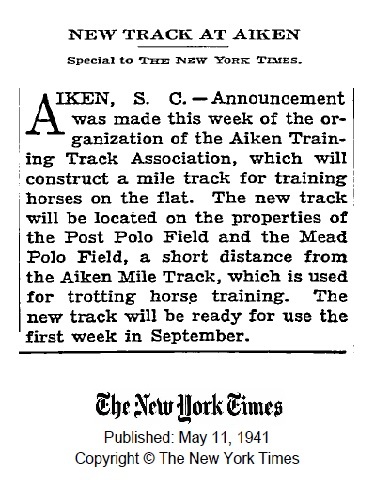 Shuvee, Kelso, Pleasant Colony, Tom Fool, Swale, Storm Song and 34 other national champion racehorses have utilized the track which was modeled after the Keeneland Track in Lexington, Kentucky.